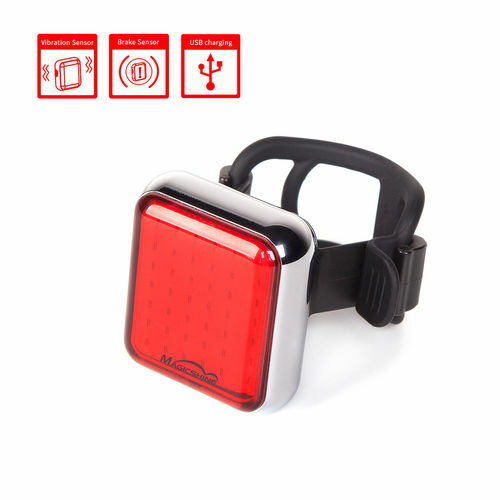 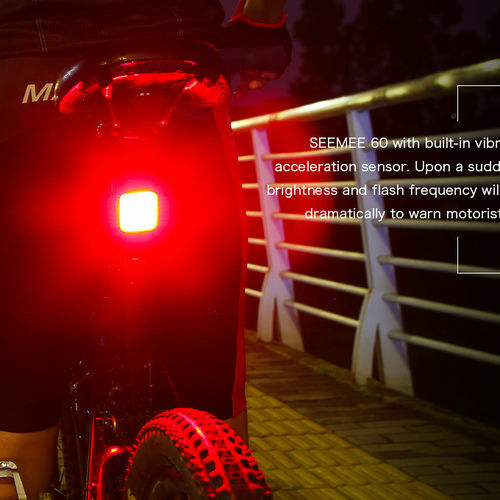 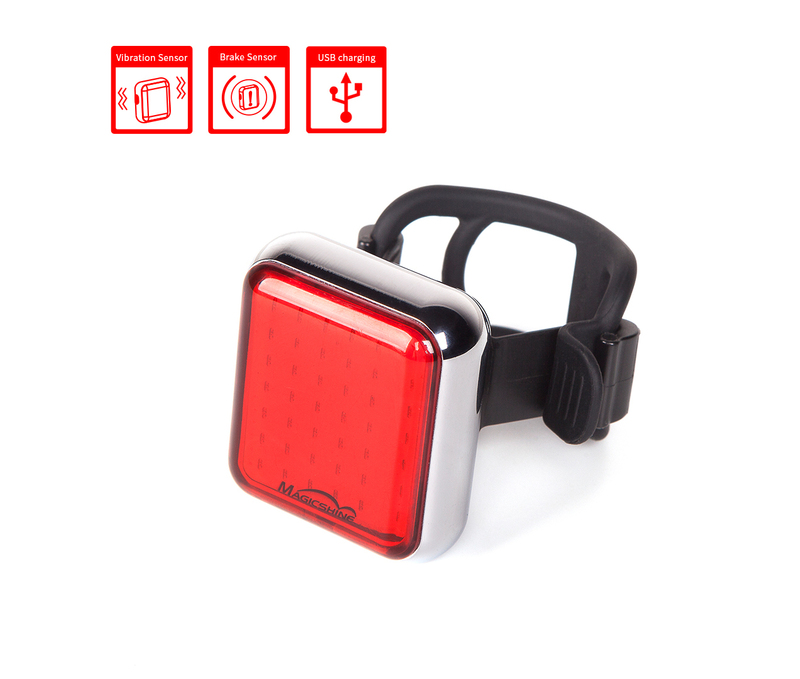 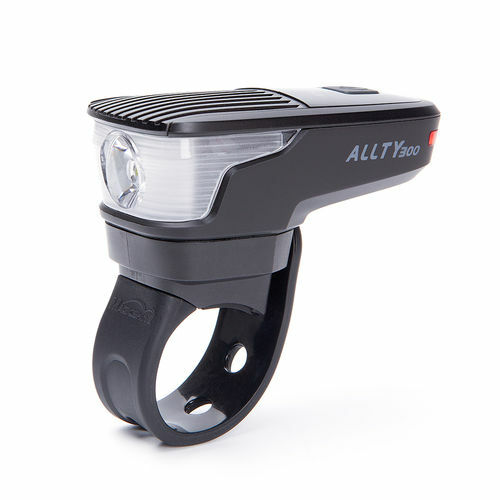 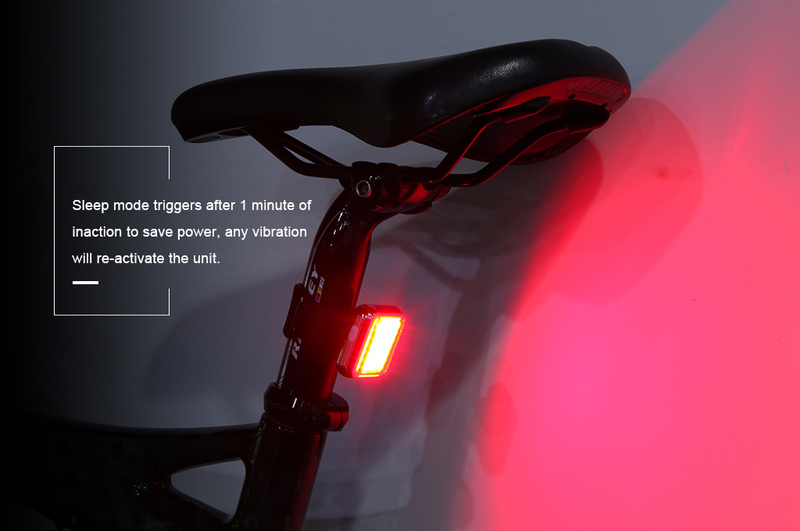 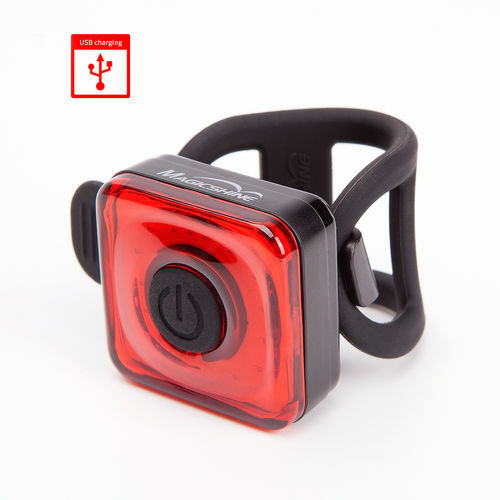 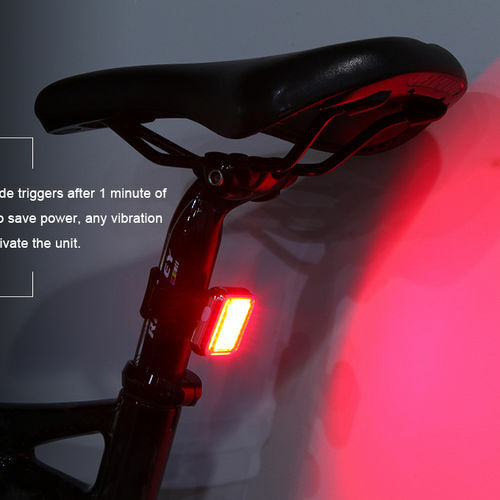 Magicshine 2018 new Rear Bike Light, Seemee 60, small, sleek and portable design bike blinker with the latest tech. 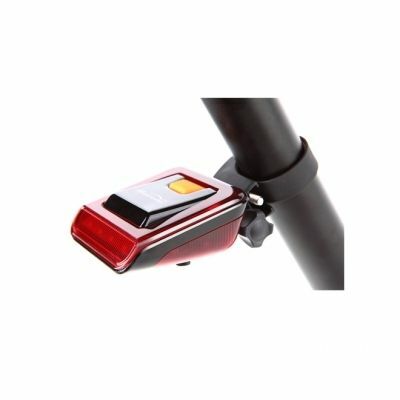 Installation and removal of the taillight is super quick and easy, rotate 90 degrees to install and rotate 90 degrees back to remove, that's it! 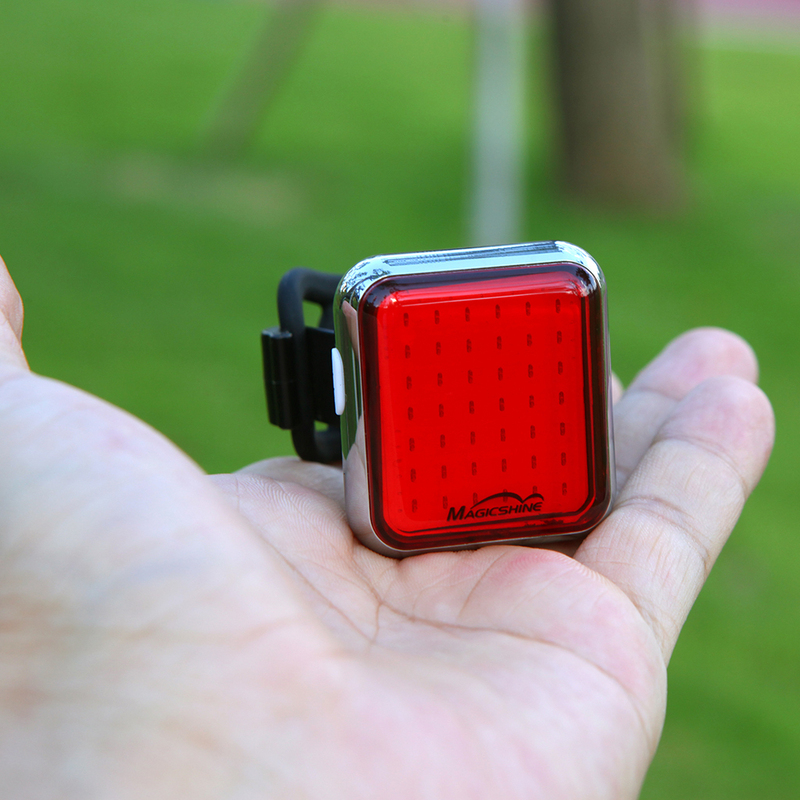 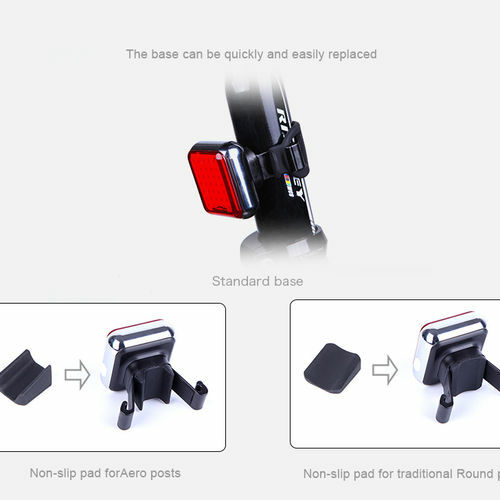 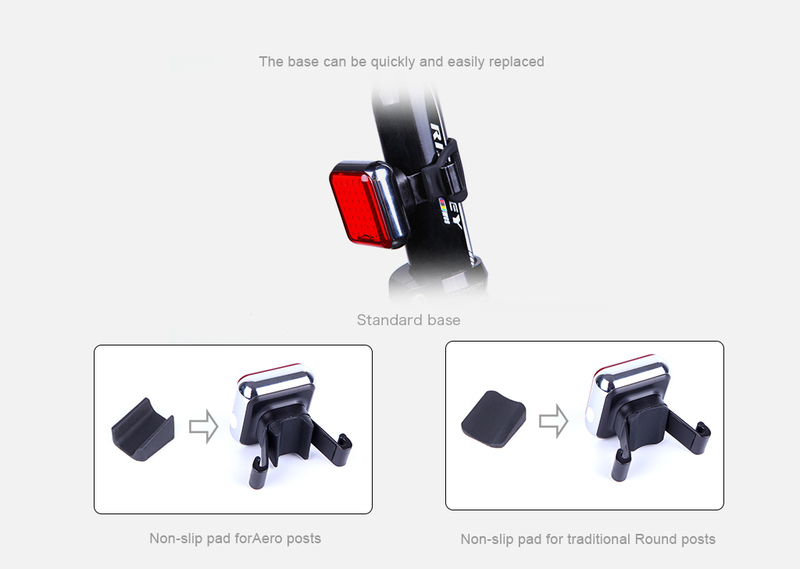 Micro-USB charging port is built into the back side of the tail light with water resistant silicone port cover. 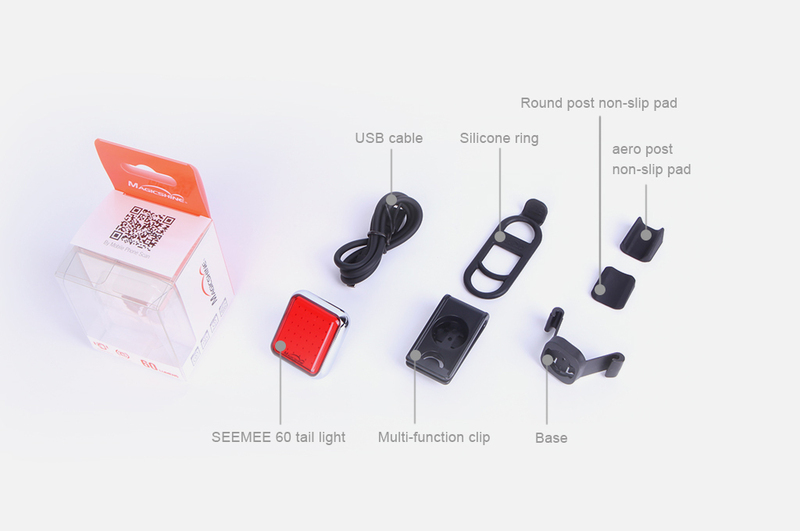 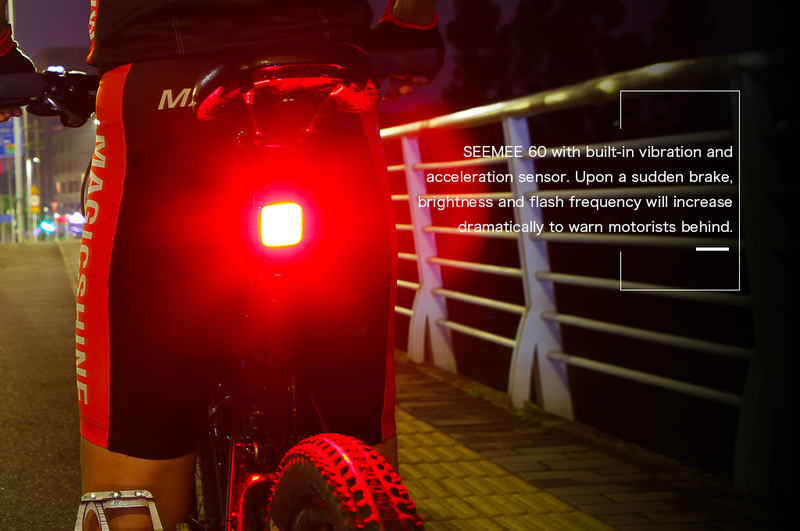 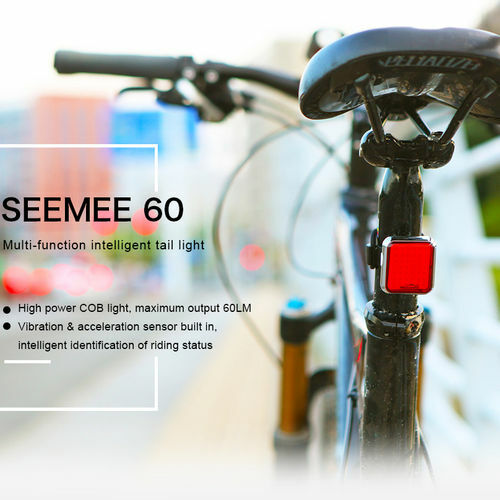 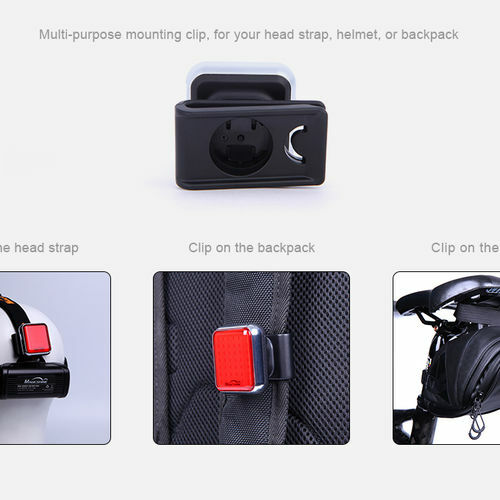 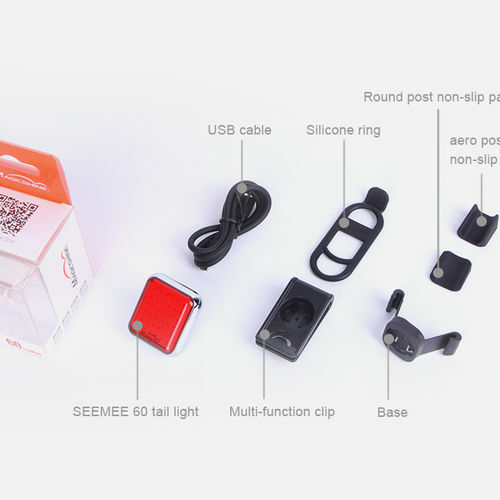 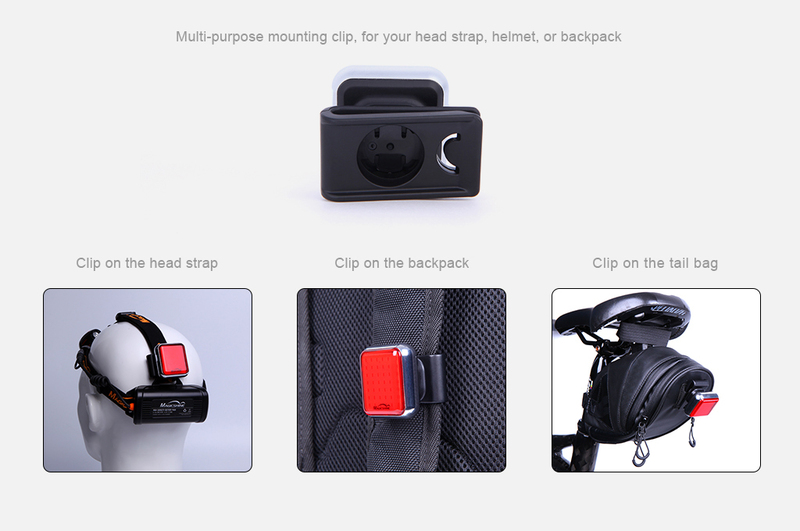 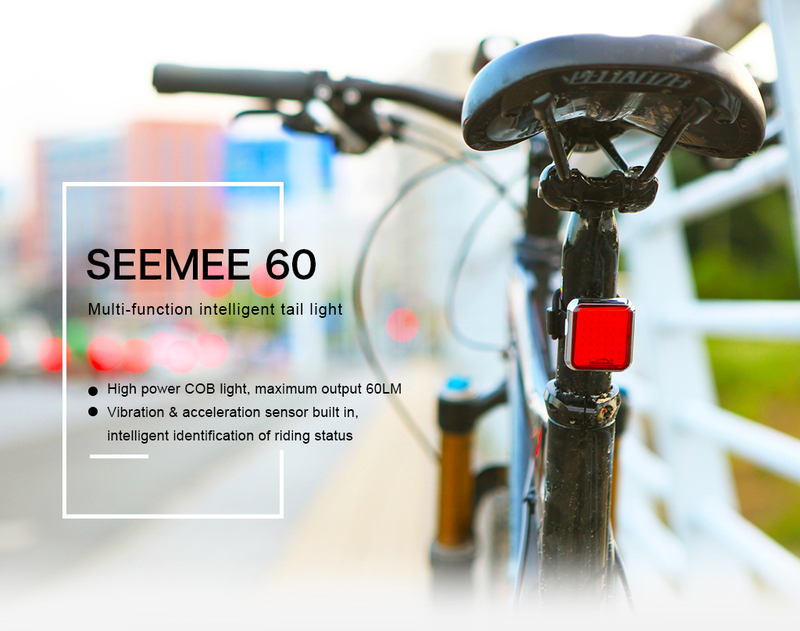 Seamless integration of the red lens and aluminum alloy plate framing gives the Seemee 60 an IPX level of 6!